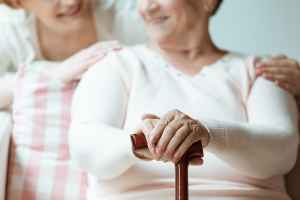 Average monthly costs for Ultimate Senior Living - Aurora Road are around $7,508. This is above the Solon average of $6,305. While the national average cost is around $4,978, the State of Ohio comes in at $5,323 per month. 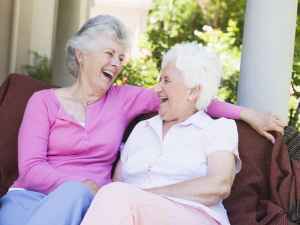 Located in Solon, Ohio, Ultimate Senior Living - Aurora Road provides senior housing in a comforting environment for elderly people. The neighborhood around this community is a predominantly well-to-do area, with a median family income of $100,310. It has a dense population, including around 24,356 residents in the zip code of 44139. They are located in proximity to various local conveniences, which include healthcare facilities, retail shopping, and churches. They're only 4.5 miles from Bhc Windsor Hospital. There are 1 drug stores within 1 mile of the facility. Additionally, there are 15 churches within 4 miles, which include St John Byzantine Catholic Chr, Our Redeemer Lutheran Church, Agape Word & Worship Center, and Parkside Church. Ultimate Senior Living - Aurora Road can provide multiple senior housing options, including assisted living, Alzheimer's care, and nursing home care. 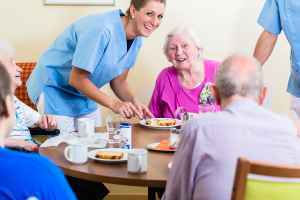 They can provide care for seniors who require help with routine chores such as meal preparation, showering, and housekeeping, but who are still able to move around and are mostly independent. 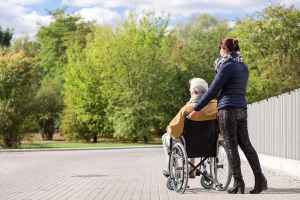 They can also provide for seniors who are at any level of Alzheimer's and who have difficulty with routine chores, and who need special care on a routine basis. In addition, they can service seniors who can not live on their own and who require a higher degree of support and medical attention.